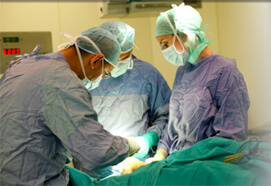 relevant practitioners and affected patients. research is focusing on patient oriented outcomes. improving patient care in the area of Scapula correction. muscles provide support for the bone during the healing process. part of improving patient care in the area of Scapula correction. 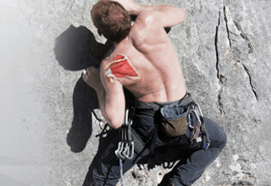 Welcome, The Scapula Institute’s mission is to be a valuable resource for physicians and patients that have questions related to fractures of the shoulder blade/shoulder girdle. There’s been a historical assumption among clinicians that the scapula will heal regardless of the amount of deformity. At the Scapula Institute we think you deserve better. If you would like to support the Scapula Institute and the work of Dr. Cole and his research team please Contact Us. 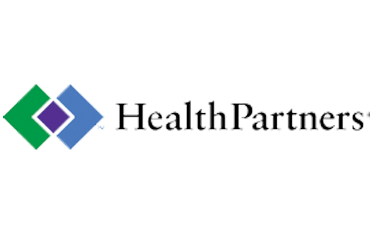 At HealthPartners we’re committed to improving health and providing exceptional care at an affordable price for our patients, members, and the community. 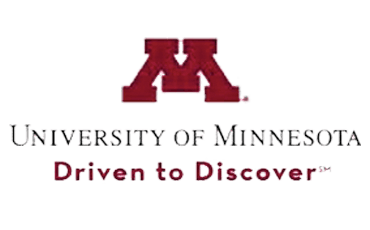 We are Minnesota’s research university, changing lives through research, education, and outreach. We seek new knowledge that can change how we all work and live. 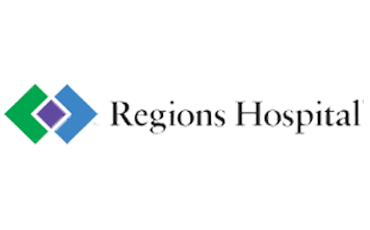 Our Level 1 Trauma Center and nationally recognized specialty care teams can treat your most complex needs. From our leading-edge treatments to our ongoing research.